Why should you play at Online Bingo? 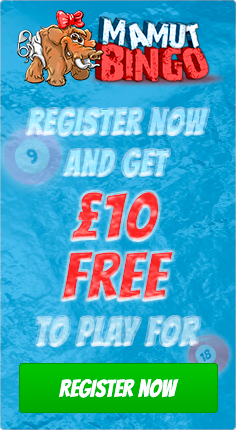 Great welcome bonus and multiple bingo rooms with great prizes. 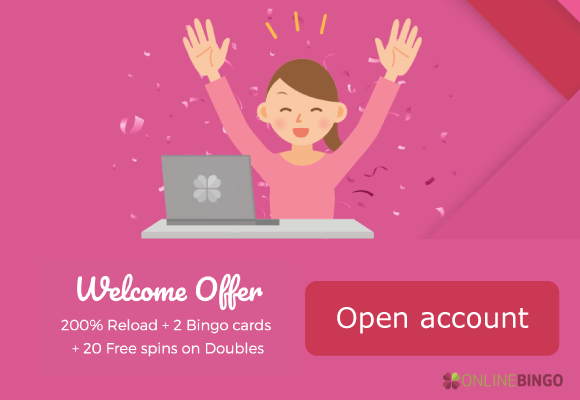 Online Bingo offers 200% Reload bonus to new players on their first deposit, up to 200€. Deposit €100, receive €200, so a total €300 total to play with. Through their loyalty program you gather Super points from depositing and playing. You can use Super points to get bonus money, free spins or deposit bonus offers. They have a VIP club, but it is unclear how you can become a member. 75 and 90 ball bingo available. You can play slot mini games while attending a round of bingo. They also have chat hosts present in rooms that have a chat function at certain times. The site also has a great selection of casino and slot games as well as Live casino games! You can contact customer support via chat or email in English and there is a telephone number as well, but it is unclear if it is for customer queries. Visa, Mastercard, Neteller, Skrill, Paysafecard.